Your local City of Learning website is broken down into 5 main areas which can be accessed using the top navigation bar. These five areas are the Home Page, Explore Pages, How It Works, Events and About. The Home page provides links to creating or logging into your City of Learning account, and presents featured and popular activities in your city that you can sign up for or learn more about. Activities - The core of your City of Learning is the catalog of amazing learning opportunities available throughout your city. This page is where you can search for, view and sign up for all local in-person and online COL activities. Digital Badges - This page allows you to browse all of the Badges that you can earn for completing challenges and activities. Playlists - Browse curated collections of activities called Playlists available within your city. 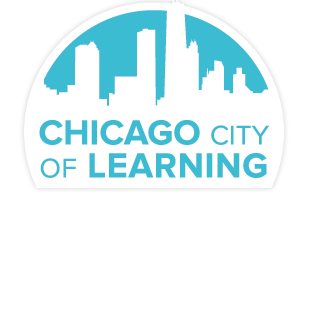 Organizations - Browse Organizations that offer City of Learning programming within your city and view their current badge and activity offerings. The How it Works page provides city-specific information on how to use your local City of Learning platform. Look here for city-specific account requirements, city-specific resources and more. 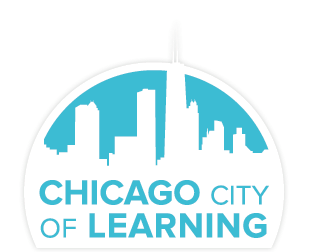 Listing of featured national or local City of Learning events or activities that you can participate in. The About page provides an overview of the mission and scope of your local City of Learning as well as providing more information about local partners.